“I want to travel, but I want to make use of my summer.” Does this sound like you? 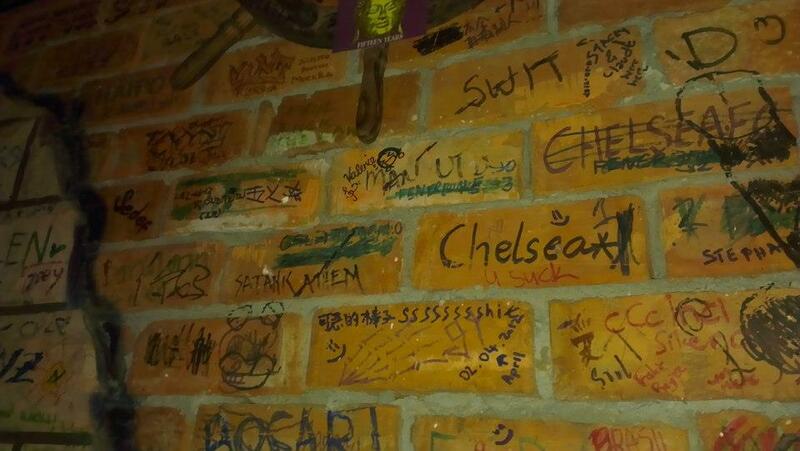 Maybe internships abroad are just what you need. *It’s not too long of a read, just tried to spice things up with lots of photos. 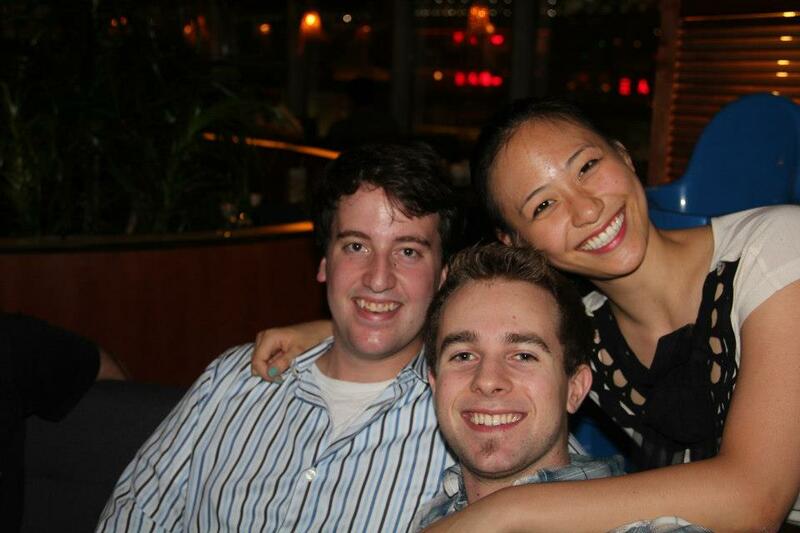 A lot of Sauders have been asking me about what I did to land my internship last summer at DDB China Group in Shanghai. I originally wasn’t going to post another one of my “journal entry blogs,” but since interest has been peaking as the end of another school year approaches (although not quite as soon as we’ve hoped), here it is. China has always been a must-visit place on my bucket list. Part of the reason is actually quite fascinating, and it comes from the story of my family. During the Chinese Civil War in the late 1940s, my grandparents fled from China to the island of Taiwan not knowing that they wouldn’t see their family again for decades. China and Taiwan both enforced travel bans until 1987, and by the time my grandparents returned, they were not faced with all-good news. As a result, the generations that ended up settling down in Taiwan never got a chance to meet their same generation in China. My grandparents have since passed away, and from that point on I have always vowed to visit the land and meet my kin, a generation I never thought I would have a chance to meet. Personal story aside for now, let’s get straight to the internship details! 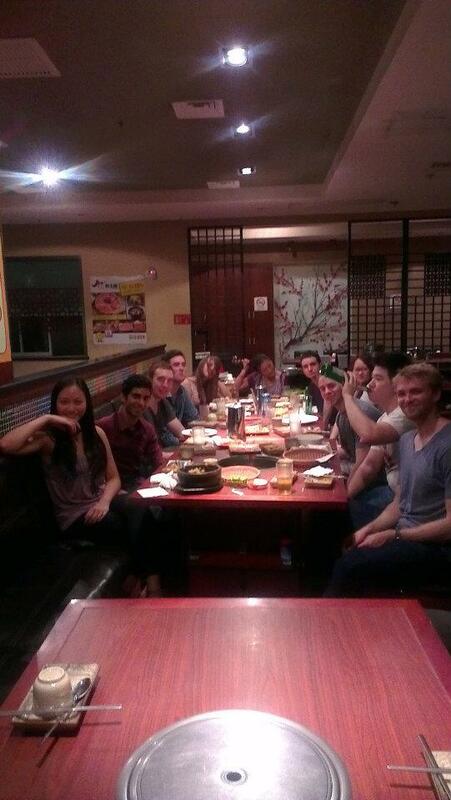 During the summer of 2012, I had first applied through the Catalai China Programme for an internship. TIP #1: ALWAYS APPLY AT LEAST 1.5 MONTHS AHEAD OF WHEN YOU WANT TO START YOUR INTERNSHIP. Typically, programmes will need a month to process your application, place you, help you with your accommodation, plane tickets, and visa. I got through to the Skype interview, but didn’t get through to the next round. I remember one of the main questions my interviewer asked was: “Why should we hire you if you don’t have any work experience?” That question is a real bummer to hear. We all want to get somewhere, so that’s why we wanted to start with summer internships in the first place. 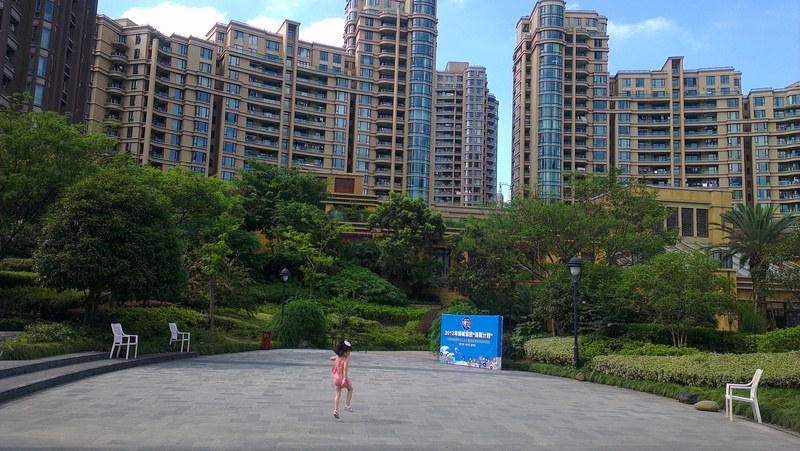 I chose my industries, indicated a preferred length of stay of 1 month, and chose the Standard US$ 3,150 program (your final payment may differ, as mine did slightly) standard and comprehensive programs differ in that they offer Chinese lessons). The standard includes internship, airport transfer, accommodation, social events, cellphone card, transportation card, visa, insurance and support. After that, I paid USD$450 to “put my foot in the door,” refundable if placement does not occur. The next step is the fun part – choosing an internship. Again, I consulted my trusty pal Google for the top ad agencies in the worlds. Of the ones that had offices in China, I initially specified DDB Global, Grebstad Hicks, Going86 and Avant Capital with no idea what to expect. I ended up getting a confirmed offer for a 6-week internship in Shanghai, China with Doyle Dane Bernbach (DDB) China Group, which is one of the world’s top advertising agencies and marketing communications networks. What I liked best was definitely the corporate culture and the people there. 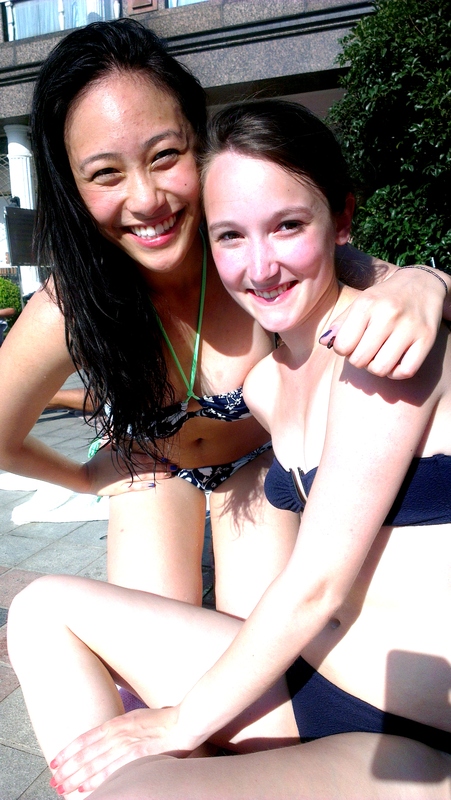 You see everyone with black hair here, but we actually spoke mainly in English. TIP #3: DON’T BE INTIMIDATED THAT YOU CAN’T SPEAK CHINESE. MOST COMPANIES WELCOME AND WANT FOREIGN (ESPECIALLY ENGLISH-SPEAKERS) TO ADD DIVERSITY AND INSIGHT, AND MOST OF THEM ARE GLOBAL. DDB assigned me as a PR Intern, but what I liked about them is that they didn’t restrict me to my title. I got to explore many things beyond just that. 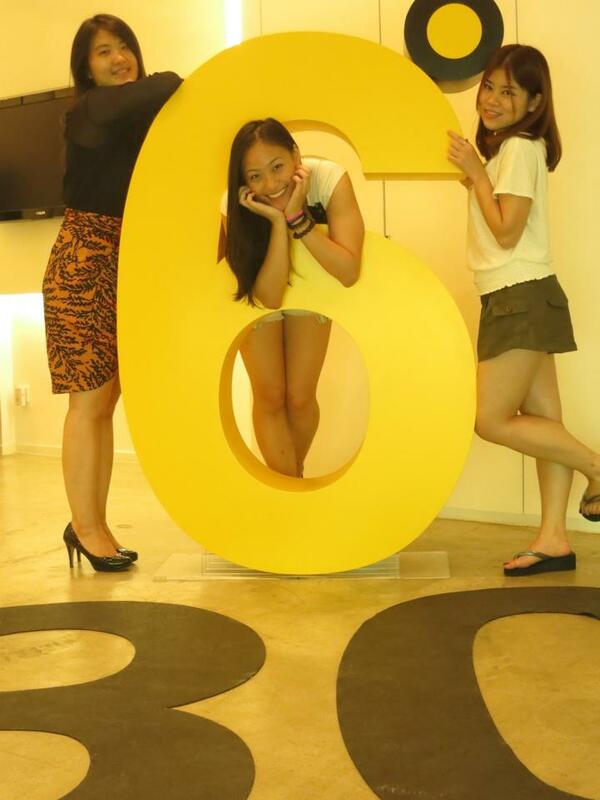 DDB’s office was beautiful, and located near many other creative agencies where my good friend happened to be interning too. On top of that, they were undergoing some corporate and system changes at the time, so it was so interesting to be a part of the change. I was at the offices from 9AM – 6PM, plus I lived only 3 metro stations away which was pretty awesome. So what was the non-job experience like? 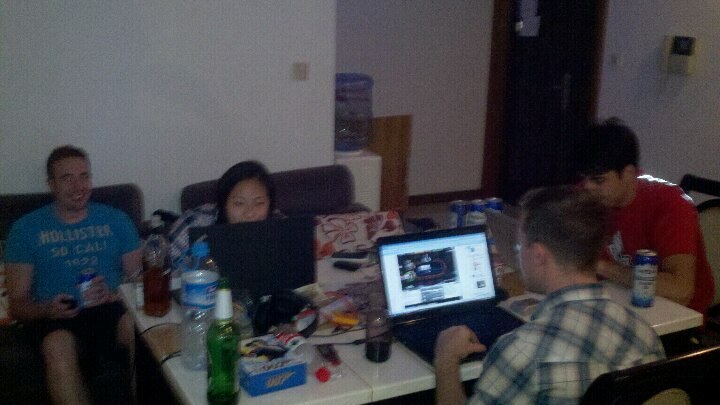 Here, you can see a really blurry picture of the den with my neighbour, roommates and I. Because of the nature of these internships, people come and go pretty quickly. I happened to be one of the “newbies” as most of these guys had been around for way more than a couple months already. They had cleaning ladies that came in to clear our garbage, and there was one washing machine that… “got by”. Other than that, pretty good. TIP #4: MAKE SURE TO SET UP VPN (UBC OFFERS A FREE ONE) SO YOU CAN OVERRIDE THE BIG BROTHER CENSORSHIP. IT IS NOT A MYTH THAT THEY CAN BLOCK YOUR FACEBOOK. I have to admit, I was mildly afraid that I was the only girl in an apartment of 4. However, I ended up getting the biggest room with my own bathroom and balcony, which rocked my fun socks. Oh, and these roomies… what to say about these roomies. They were so freaking amazing. 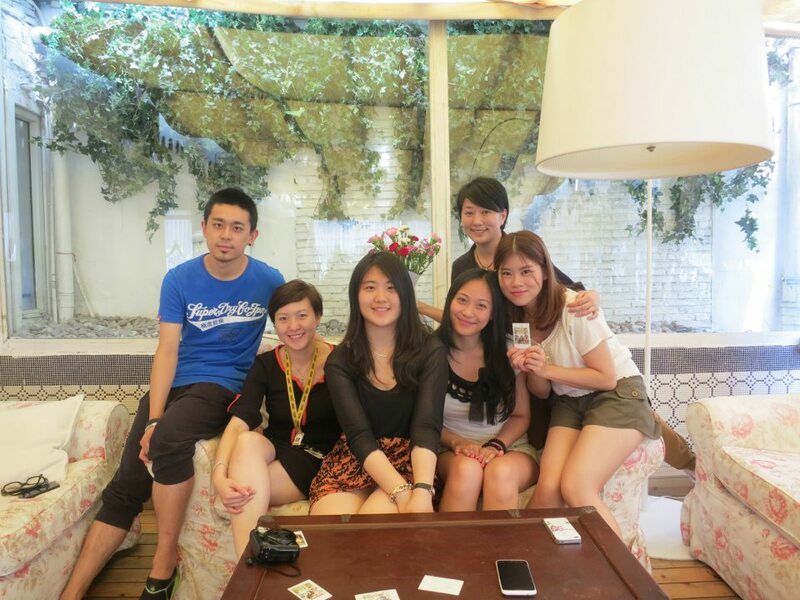 From the moment we first met, they were all so nice and took me everywhere. They knew so much more about the place than I as a Mandarin-speaker could ever know. So what did we do? 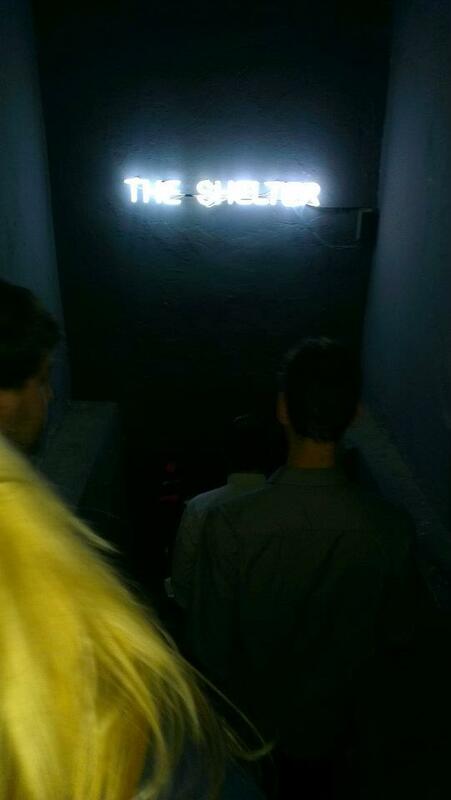 Well, the first night we hit up Shelter (a re-purposed bomb shelter), The Apartment, Kartel, and 88. 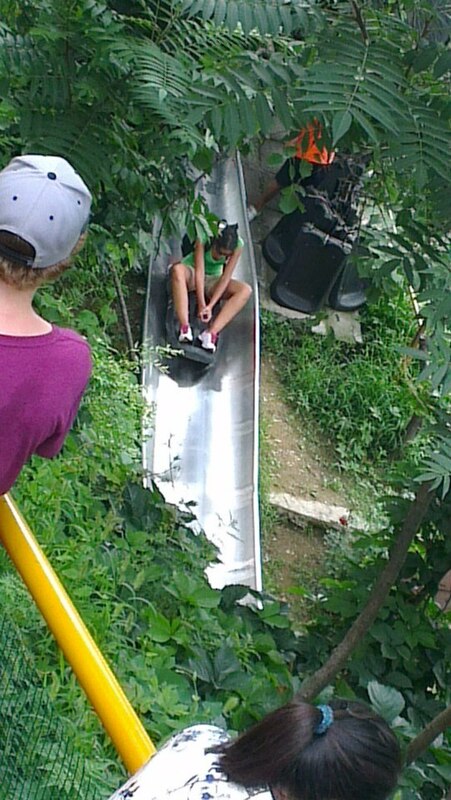 Epic fun. TIP #5: YOU CAN CHECK WWW.SMARTSHANGHAI.COM OR PUBCRAWL SHANGHAI FOR PLACES TO GO AND SPECIAL EVENTS. 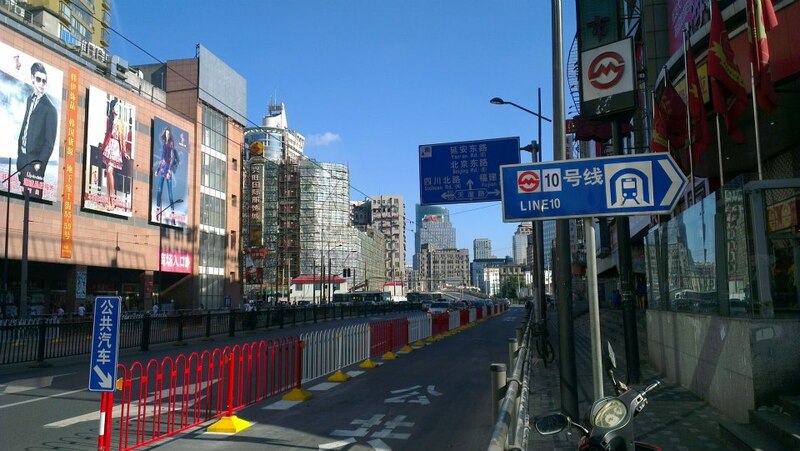 We also ended up going to places along Huaihai, the Bund, Luwan… you name it. Some favourites were Zapata’s (free margaritas for girls_, I Love Shanghai (absinthe shots), Windows (beer pong, pool), Perry’s (hookah, massive buckets of alcohol for cheap – check out the pics, I put my signature up and tweet me yours when you sign it @yowen_song) and other hot spots included Bar Rouge, Mint, The Geisha, Muse, M2, M3, Shiva… etc. 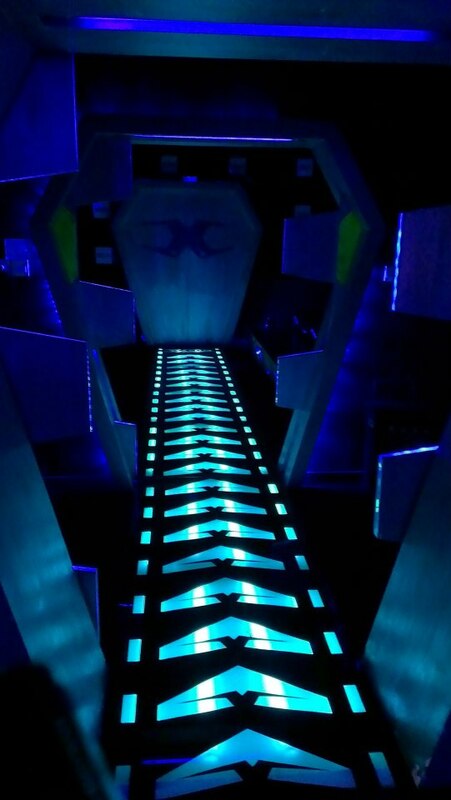 There was also a really cool laser tag bar we went to, which was kind of close to a bowling place. There are so many other fun things to do if you look online. The programme also schedules social events where you can eat your guts out for free or have fun drinking a beer at an outdoor pool, so be sure to go to those. Of course, who can forget about the food? 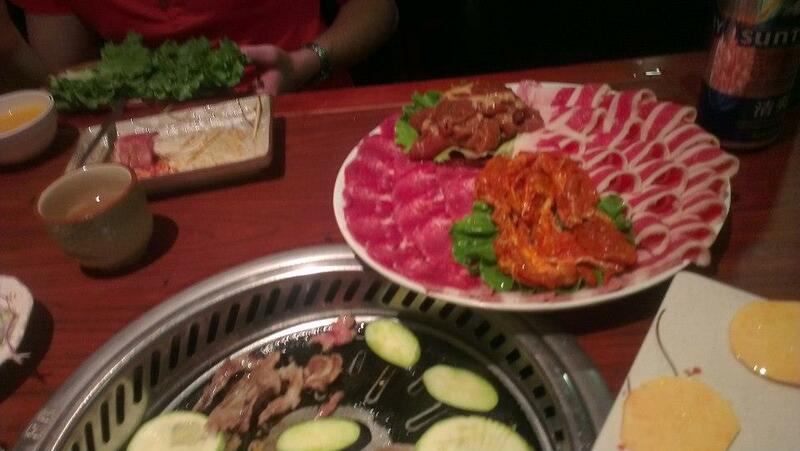 Dun Dan (steamed egg that tastes like tofu), jian bao (fried meat buns), post-club skewer stands, hot pot, curry… That and a lot of Korean BBQ… yum. Grilled bananas, cow tongue, and grape soda. 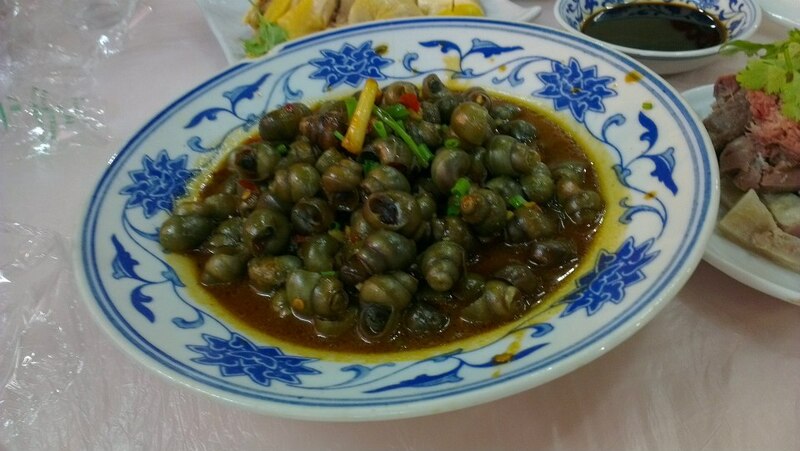 I chewed on some sugar cane, and ate some pretty neat things, like snails. 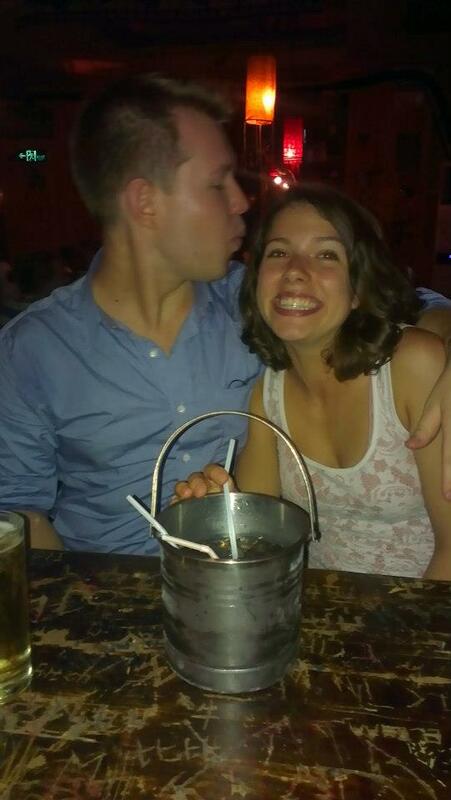 I also encourage you to go on trips with the other interns you make friends with. Going in big groups is great to get cheaper hotel/hostel rates, food, and transportation.I ended up going to a couple different places, including taking the high speed rail down to Beijing to see Mao and the Great Wall of China and living in my first hostel! 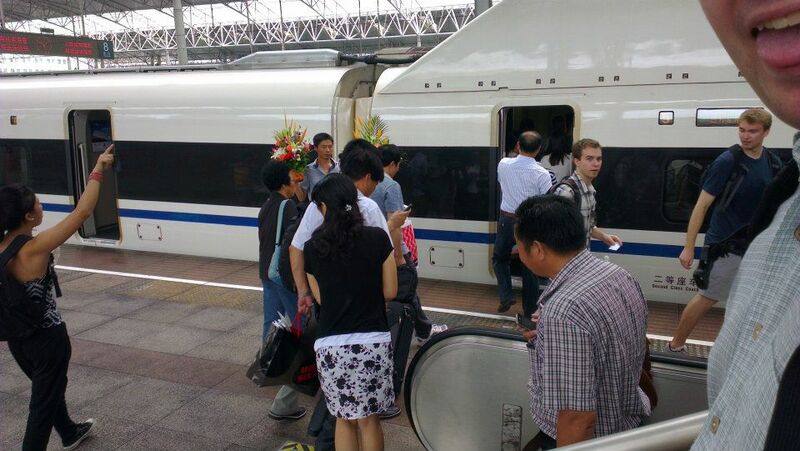 TIP #6: DOESN’T HURT TO BRING ALONG SOMEONE ON YOUR TRIPS WHO CAN SPEAK FLUENT MANDARIN/READ CHINESE. A lot of last minute changes can happen when you plan your own trips, and asking for/giving directions is so difficult otherwise. 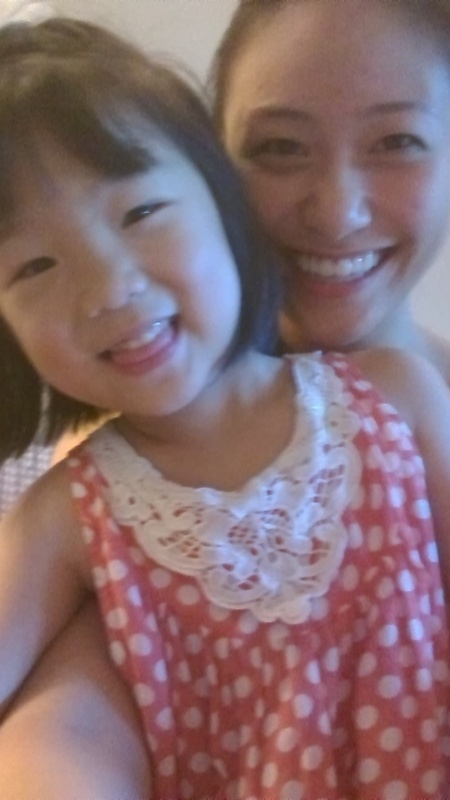 I don’t know if this qualifies as a tip, but if you’re not Asian, prepared to be swarmed with little Chinese kids running up to touch you and ask to take pictures with you. We went to a lot of the markets that sold fakes/dupes, and I got some cheap accessories. A lot of interns bought Rosetta Stone DVDs, the software that “taught the CIA how to speak new languages quickly.” Most of these places are highly accessible through the metro system, which you have the transit card for. Google Maps is your friend. TIP #7: LEARN TO HAGGLE AND LOOK AT NEIGHBOURING STORES FOR THE SAME ITEM… USUALLY IT’LL BE WORTH 10% OF SAID PRICE IF YOU’RE A FOREIGNER. HAGGLE SMART; YOU’RE IN THE BALL PARK IF YOU LEAVE AND THEY WAVE YOU BACK. IF YOU ARE SHOOED OUT, YOU PROBABLY FUDGED THAT ONE UP. 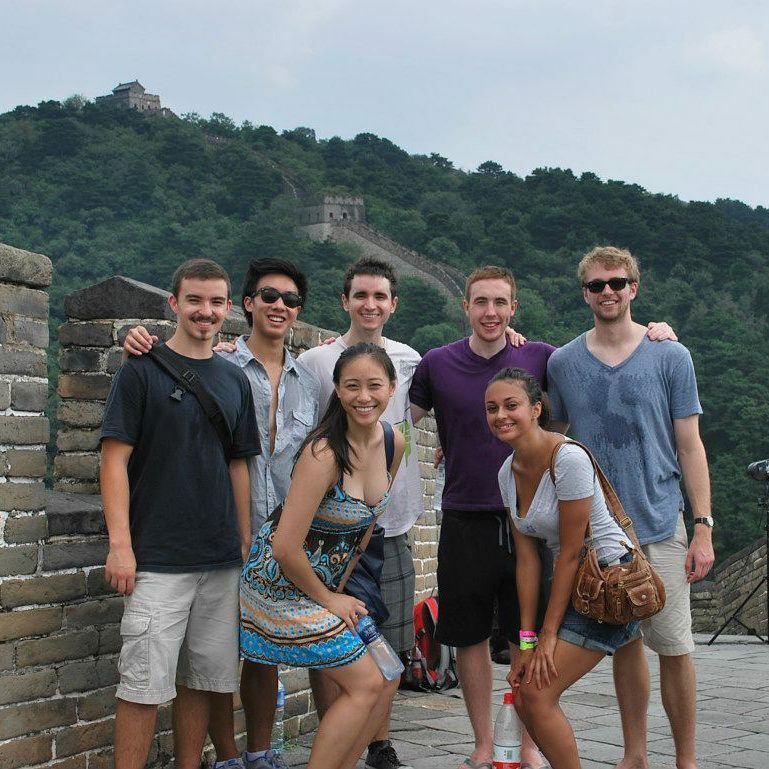 There’s still so much more that you can do on your internship in China. Go to work, but over the weekend, also go explore, go have fun, and remember to take some time off work to relax. Massages and manicures are pretty cheap. It’s a time for you to experience new cultures, not hide yourself in a cubicle. TIP #8: THE COMPANIES KNOW THAT YOU’RE THERE TO EXPERIENCE LIFE. DON’T HESITATE TO ASK THEM IF YOU ARE ABLE TO TAKE A FEW DAYS OFF TO TRAVEL. Tip #1: Always apply at least 1.5 months ahead of preferred internship start date. Tip #2: If you don’t have any work experience, try a guaranteed placement programme. Tip #3: don’t be intimidated that you can’t speak Chinese. Most internships are at global companies with majority English speakers. Tip #4: Make sure to set up Virtual Private Networks to activate stealth interwebz roaming (UBC offers the package for free). 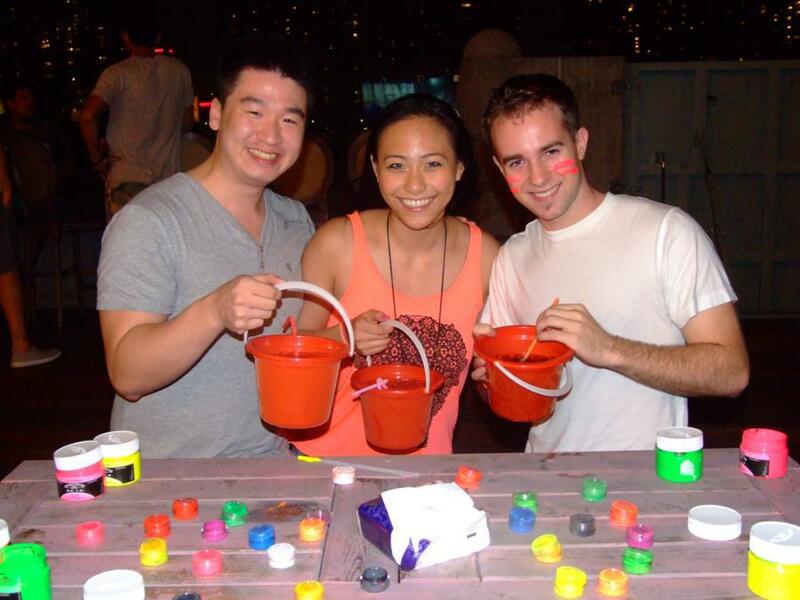 Tip #5: Check www.smartshanghai.com or Pubcrawl Shanghai for places to go and special events. Tip #6: Bring along someone on your trips who can speak fluent mandarin/read Chinese. Tip #7: Learn to haggle and look at neighbouring stores for the same item… aim for 10-20% of initial price. Hey, we’re students on a budget. No judging. We’re allowed to be price sensitive. Tip #8: Don’t hesitate to ask your boss if you can take a few days off to travel. Just don’t do it every week… I don’t want to get in trouble now. FINAL TIP: Keep an open mind. Don’t be afraid to put yourself out there. Try something new. It’s your start of something different (shameless plug). Great post! Felt I was there reading about your internship. I did a google search and found you. Hello Torontian! Hi Charmaine, nice to meet you – thanks for reading the post! 🙂 It’s definitely been a while since I’ve been back to my blog, so thanks for rekindling the fire. This post looks really interested because here you mention all the special things in a very beautiful and descriptive manner. 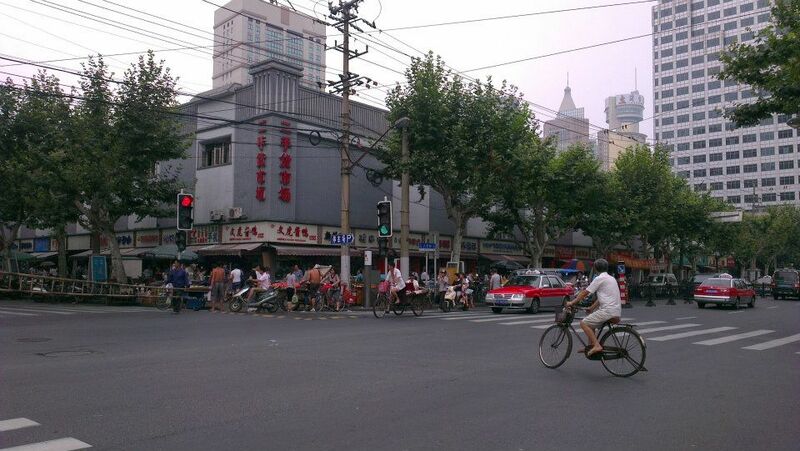 It makes Shanghai very different and of course it is one of the safest city in China right now. 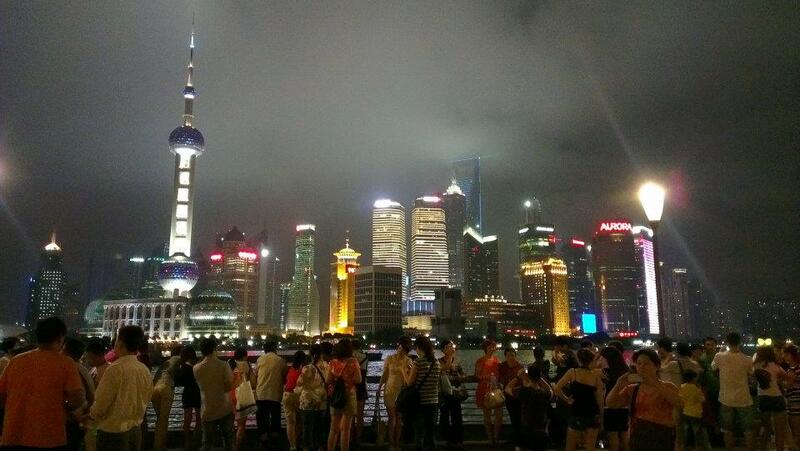 After reading your post, i am sure, it is great experience to have internship in Shanghai.